Nora panics at the prospect of her secret being found out, and enters the mind of young Grace alone to try and help the girl wake up. 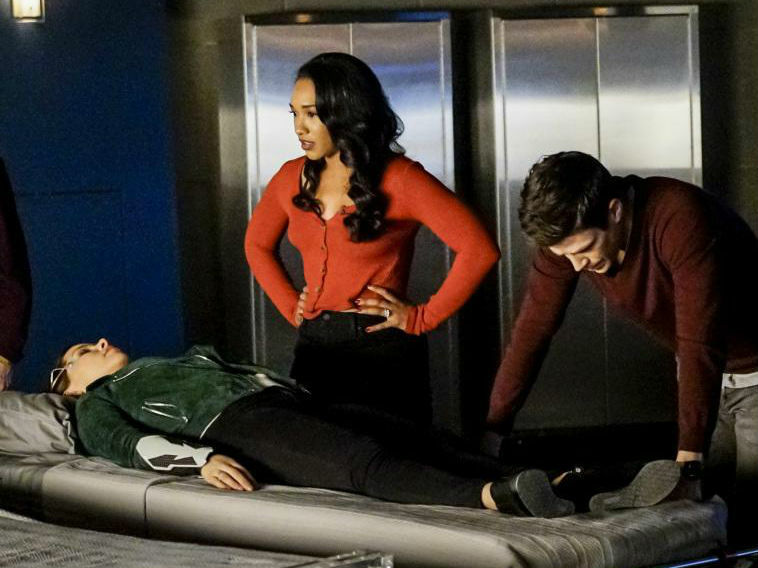 When things go wrong, Barry and Iris follow her in. When Sherloque (Tom Cavanagh) wants to use a memory machine on Barry (Grant Gustin) and Nora (Jessica Parker Kennedy) to help gain access to Grace's memories, Nora panics, fearing her parents will find out the secrets she's been keeping from them. Nora secretly decides to use the machine on her own which ends in disaster after she gets trapped inside Grace's mind. Barry and Iris go in after their daughter and Iris is brokenhearted by what she finds. Meanwhile, Ralph (Hartley Sawyer) tricks Cisco (Carlos Valdes) into going out for a night out on the town. Rebecca Johnson directed the episode written by Sam Chalsen & Kristen Kim (#512).